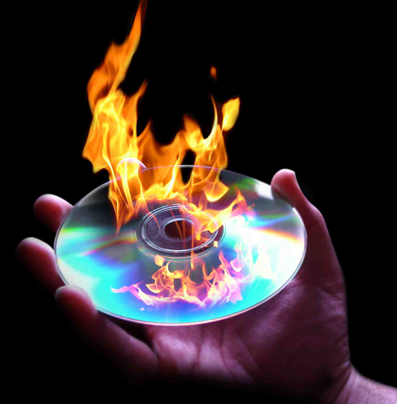 What are the benefits of burning your digital photographs to CD or DVD? CDs and DVDs are relatively cheap. If something goes wrong with your computer, you will still have your photos on disk. CDs and DVDs have quite a lot of storage capacity so you can fit a lot of images on them. With Preview Print, you can easily view thumbnails of all photos that the CD/DVD contains with their filename to ease future reordering process.